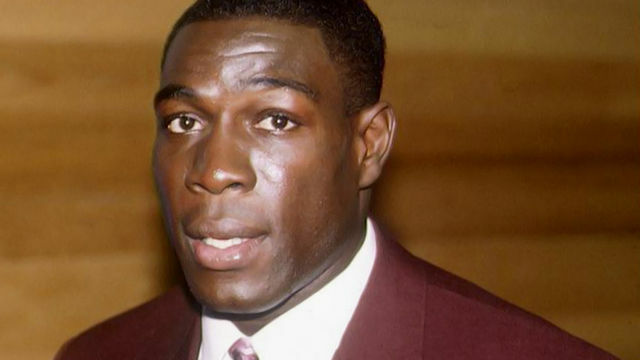 In his first major interview for nearly a decade, former ex-heavyweight boxer Frank Bruno re-lives the dramatic highs and lows of his journey from troubled adolescent to world champion, followed by personal meltdown and mental illness. In the interview, which was recorded last month, Frank reveals the trauma of his retirement, divorce and committal to a psychiatric hospital, and how he finally battled his way back to health and happiness. Frank, who was born in 1961, become a professional boxer in 1982 until his retirement in 1996. He has 40 Wins (38 knockouts, 2 decisions) and 5 Losses. In September 2003, Bruno was taken from his home near Brentwood in Essex by medical staff assisted by police officers, under the provisions of the Mental Heath Act, after suffering from depression for several months. Life Stories is on ITV1 and ITV1 HD at 9pm, Tonight.